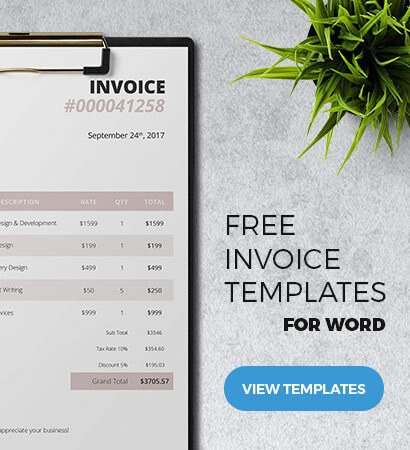 If you need to infuse a drop of creativity to your invoice but do not want to go overboard with the design then this free MS Word template fits your style. 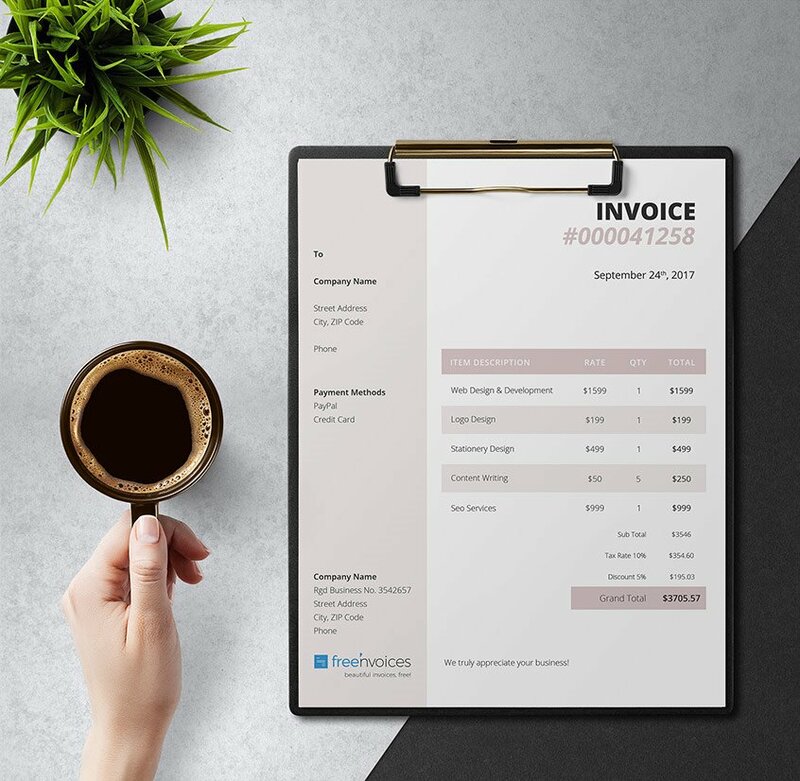 It comes with a concise layout and is created especially for small service businesses that don’t require flashy colors or any unnecessary elements in the statement. Easily list and itemize the particulars with its stylish and highlighted table that is easy on the eye.